About - Lewis Concrete Inc. 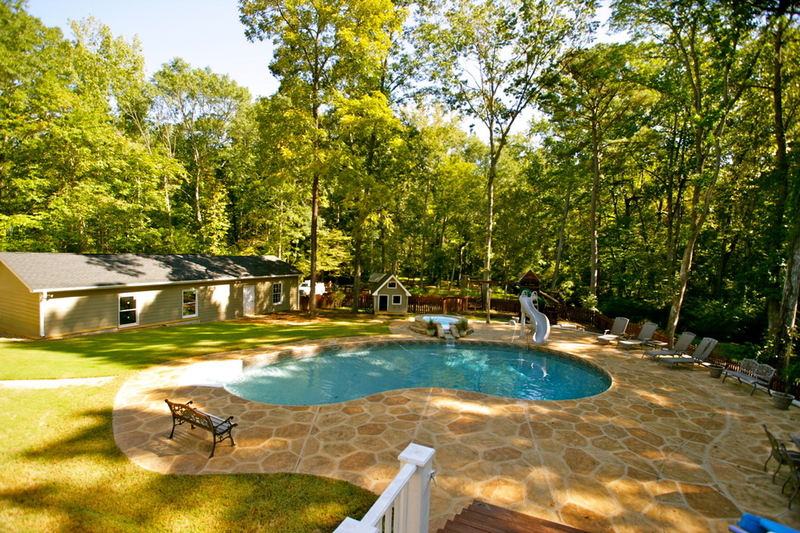 Learn more about Lewis Concrete, Inc.
Lewis Concrete, Inc. brings together 25 years of experience and a complete team of professionals to make your dreams come true in your most personal space-your home! We exist to manifest your vision! No job is too big or too small. We want to bring what is unique to you to life! 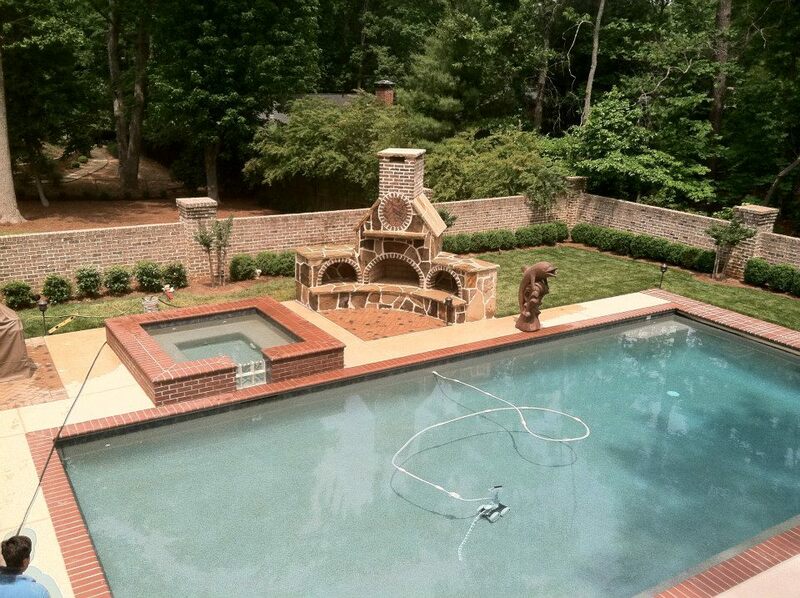 Serving the South side of Atlanta for over a quarter century, Lewis Concrete Inc. has raised the bar year after year! Our commitment is to serve our customers through quality, dependability, and attention to detail. We came to be respected and recognized for returning phone calls, showing up on time, and finishing the job to the point of customer satisfaction! We always care to do our part to support and beautify our community, and we do this by caring for our customers as well as our employees. Prompt, professional, and quality workmanship, with attention to detail, is what you will experience when you use Lewis Concrete, Inc.
We value our veterans, our first responders, our disabled, and our senior citizens and always offer discounts. Please mention your status during the inspection!